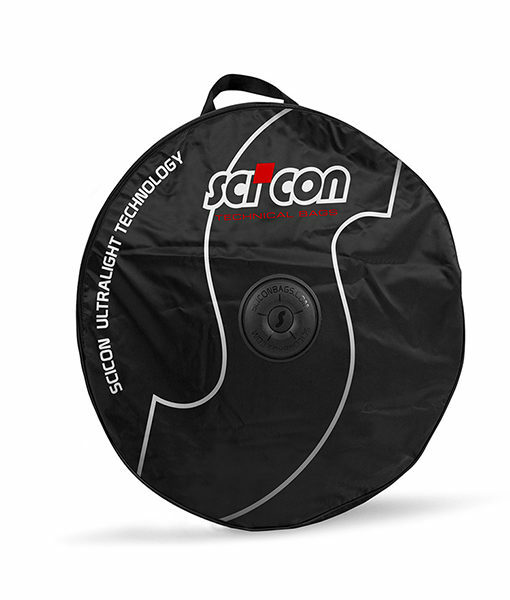 An essential part of any cyclist’s luggage is their rain bag. 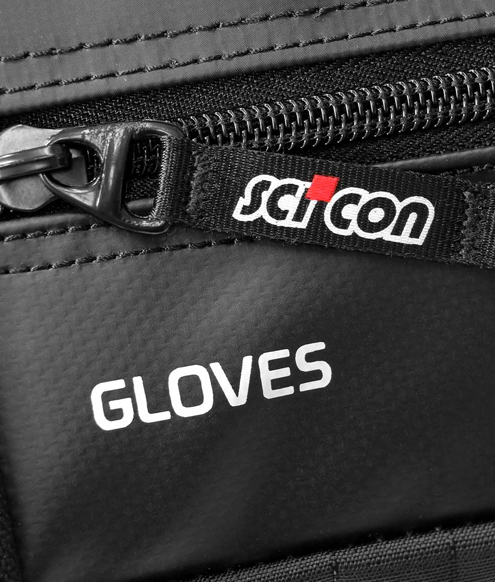 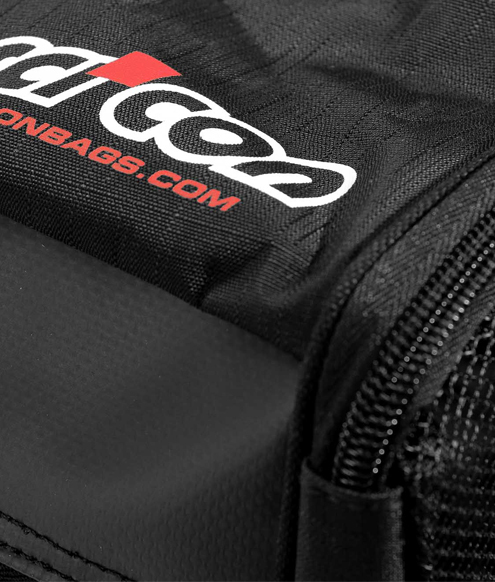 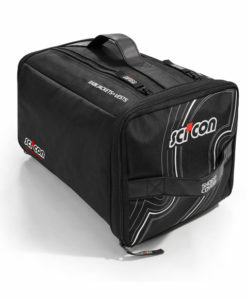 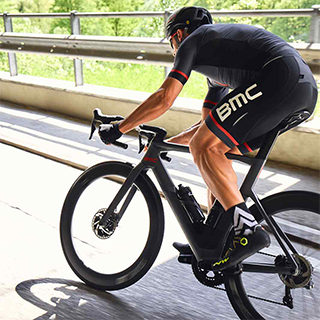 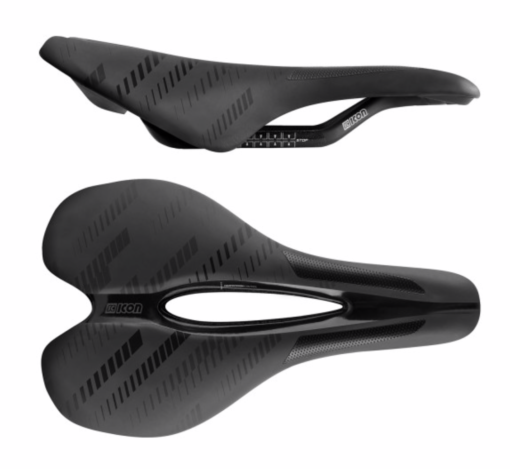 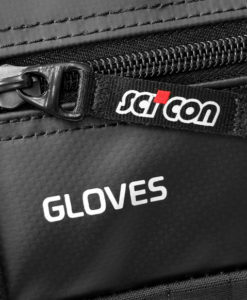 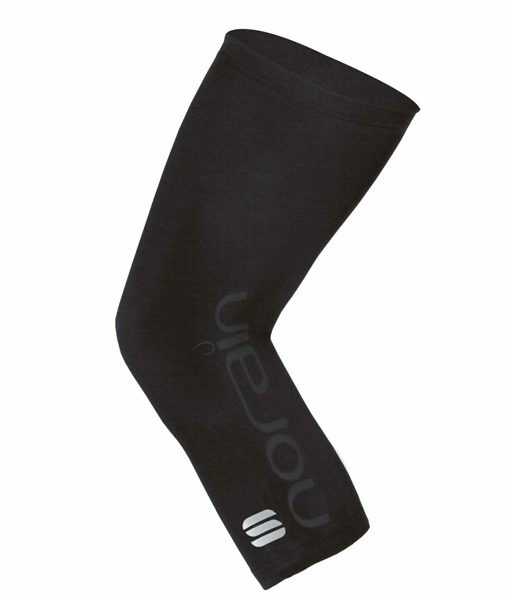 The Scicon race rain bag has several compartments which are all labelled and contain the important pieces of clothing a rider needs in the wet. 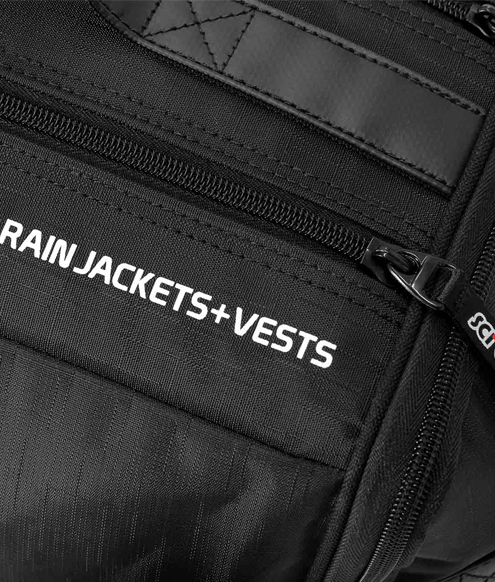 The difference to other rain bags is this one has a compartment for every item you would need. Look like a pro as you pull your rain vest out of this bag while your buddies are fumbling with their old rucksacks.